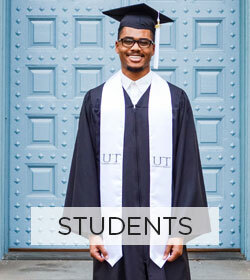 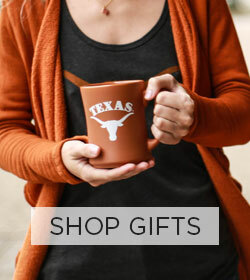 Looking for something comfortable and expressive that shows the world your passion for the Texas Longhorns? 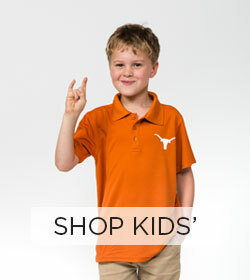 Try the tag-less "Hook "Em Horns" State Tee from Alta Gracia! Featuring a electrifying white and burnt-orange graphic on the back and the bevo logo on the top left breast, this smart t-shirt is the perfect addition for any fans outfit.